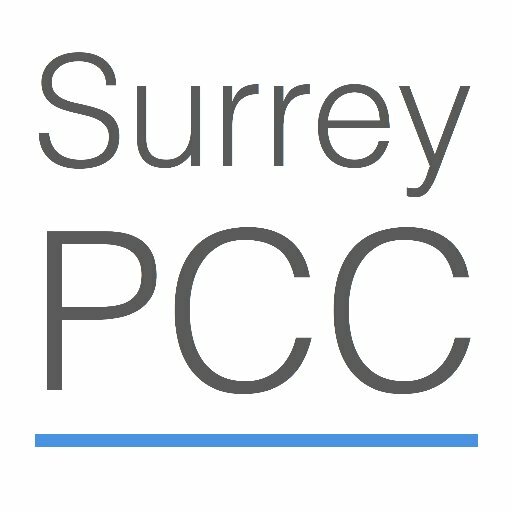 The PCC has provided 3 years funding to Transform Housing who will invest in providing two shared houses (8 beds) that will offer supported accommodation to ex-offenders in Surrey. 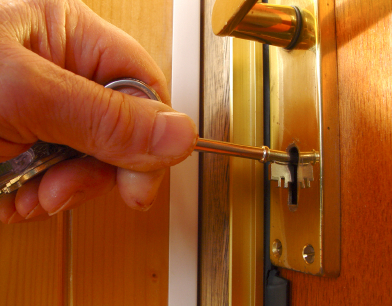 Clients are provided with a keyworker and encouraged to recognise the triggers behind their previous offending. The support provided will vary depending on need but includes assisting clients to improve their economic wellbeing; to develop a fulfilling weekly structure through employment, voluntary work or education and leisure activities; to better manage any physical or mental health needs; to address any substance misuse issues; to successfully complete any statutory court orders; to keep to the terms of their licence agreement and maintain their accommodation; to improve their self-confidence and independent living skills and to make a positive contribution to society.